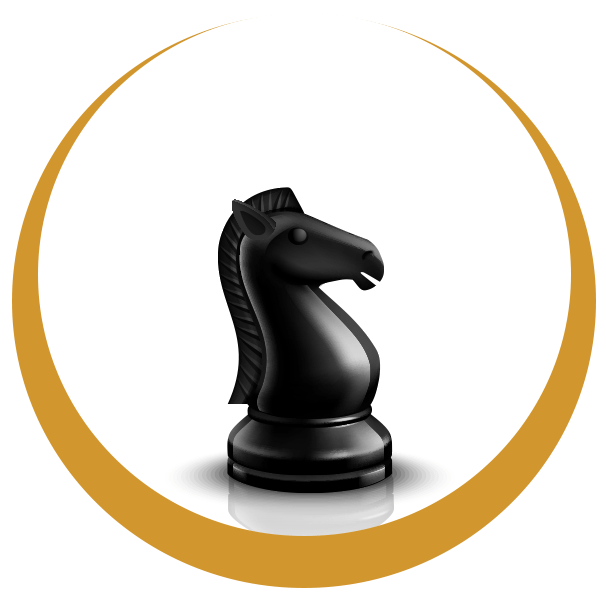 Open up your web presence with a strategic leaping move from The Knight package. This affordable solution provides up to 3 pages of beautiful, custom design that sets your site apart from others. When The Pawn package doesn’t quite provide enough room to give your message, The Knight is a clear, popular choice. Up to 3 custom, professionally designed web page built using WordPress.